FREE EXPRESS 1-2 Day Shipping! 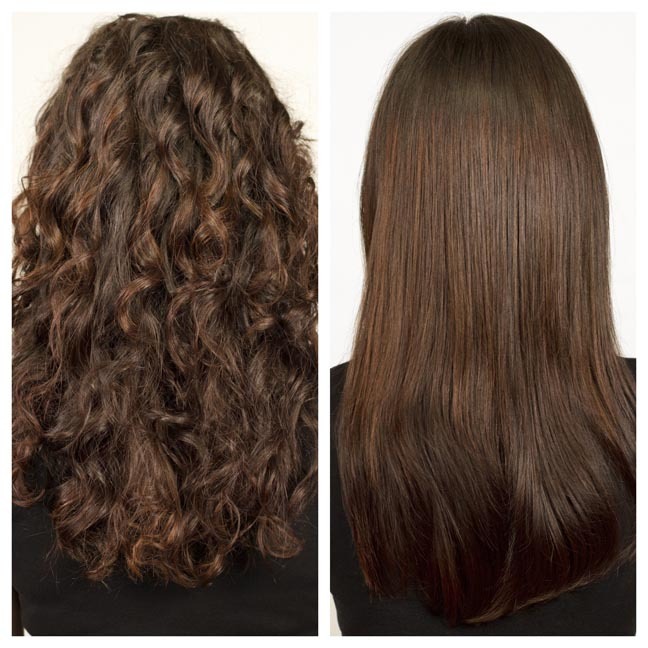 simply brush your hair and it will be straight and smooth in minutes! ● Quick and easy, the unique ceramic surface design allows you to straighten your hair by simply brushing. ● Consistent temperature for even and fast results on all hair types. ● Tourmaline-Ceramic Technology will help keep your hair healthy and shiny. No more frizz! A hair brush straightener in one. 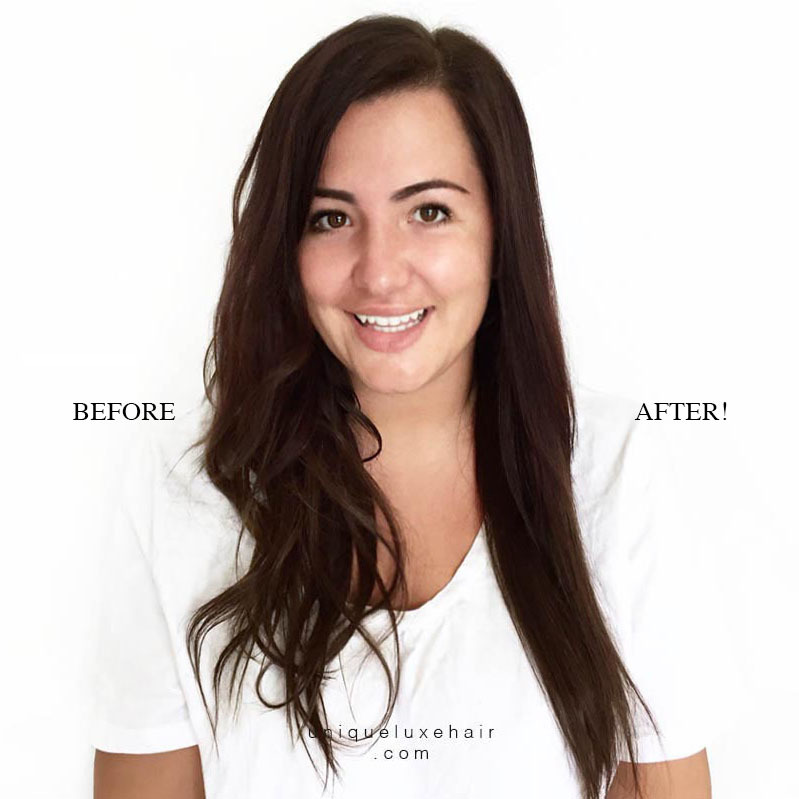 Transform your hair instantly to smooth and straight without the hassle of standard styling tools. Dramatically speed’s up styling time, it’s easy to use and is gentle on your hair. 1 minute fast heat up. Heat guarded brush tips are safe to touch. 12 month manufacturer warranty against electronic device malfunction or error from date or purchase. Artificial or cosmetic damage is not covered, and excludes malfunction due to incorrect operation, forceful damage and natural disasters outside of our control. I ordered my brush a few days ago and absolutely love this thing! I have no patience to style my hair usually and this is so fast and simple to do thank you! I think it would be helpful to leave my hair type which is fine and frizzy. I have hair extensions and have to style it to blend really well and this straightener is so amazing! I recieved this as a Christmas gift from my husband and find myself using it a lot. It works very well, have now purchased again for my daughter she enjoys it also. My hair is wavy textured. Won’t need to use anything else again!! What I use to straighten every time now its perfect! Very quick delivery helps extend my hairstyle well, good for removing bumps and kinks from keeping my hair up. Thank you I’m really excited about this. This makes straightening so simple and painless especially the back of my hair! Don’t think “too good to be true” on these brushes, it’s amazing and has changed my routine completely. Dry shampoo and this straightener saves me hours! I love it. Fast and easy. Just leave’s my hair smooth and straight. Absolutely love this brush best idea ever ! And easy to use ‘love it ‘ !! Excellent product, so simple and easy to use and way quicker than a normal hair straightener. Very happy with my purchase.